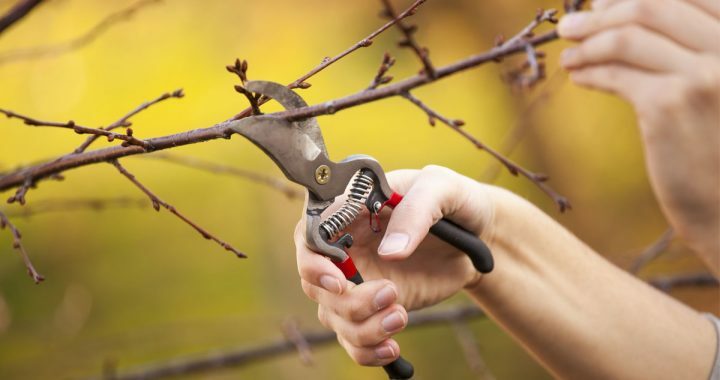 What is Pruning and What is Its Importance? Pruning plays a significant role in farming. When you grow your trees, plants and shrubs, you don’t want them to grow unattended, blocking roads. This is where pruning comes to help. Pruning is the process in which you cut off the dead or overgrown branches of your trees or plants in order to promote its healthy growth. For pruning, the best device you need to possess is a pruning shear. For reviews and details regarding the best pruning shear read: http://www.farmhydroponics.com/hydroponics-store/best-pruning-shears. Let us now take a look at how to prune trees. As the name suggests, crown thinning is the process of shaping the tree’s crown. The tree’s branches are selected from its crown while making sure that the shape of the crown is not affected. These branches are then pruned or cut off. Crown thinning improves both air circulation and light penetration within the tree and so helps in its growth. But be advised, if you cut too many branches, it can result contributing to the tree’s poor structure and so it won’t be possible for pruning in the coming years. Crown lifting is performed to cut a tree’s lower branches; the ones that disrupt the roads or pathways. In this type of pruning, the lower branches of a tree’s crown are cut off. One thing that should be kept in mind is that you should leave a clear stem without leaves as these play an important role in determining how the tree sways in the wind. Crown lifting allows more light to pass beneath the tree’s crown. This type of pruning is performed on trees that take up a lot of space. In crown reduction, the branches that promote growth in the tree’s crown are cut off. One thing about crown reduction is that when cut off, there are high probabilities that the branch ends get decayed. Hence, this pruning technique is advised only for conifers and birches – the tree’s in the shape of a pyramid. Also, crown reduction is to be considered only if the crown of the tree takes up a huge amount of space. This pruning technique is first done when the tree is young and then it is carried out at regular intervals of the tree’s life. Trees need pruning at some intervals during their lives. This helps them get their crowns to be in shape, improve air circulation and also light penetration. 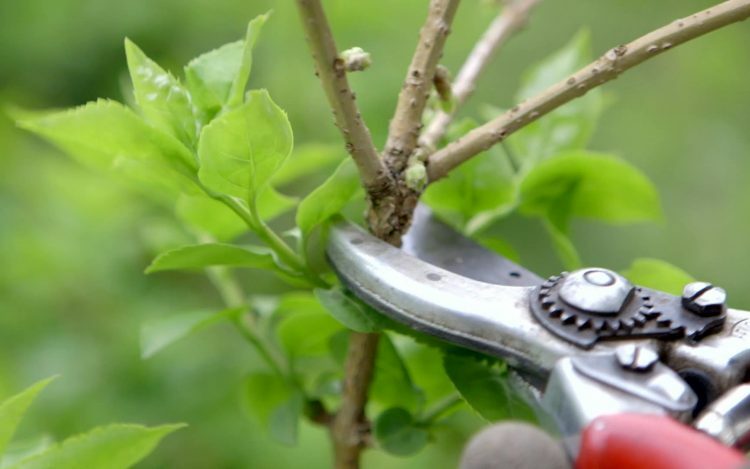 However, pruning should be done carefully without harming the growth of the tree by using high quality pruning shears. There are several brands and types available in the market. Read http://www.farmhydroponics.com/hydroponics-store/best-pruning-shears, a review on the best pruning shear. 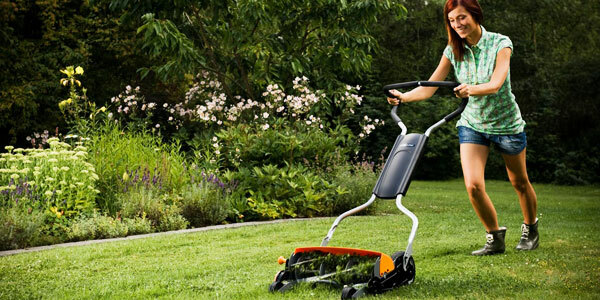 With the new trending new mowers, people are seeking the best ways to get a comfortable lifestyle. So, for the people who always love the idea to go for gardening, the best option is to go with the mowing. But the most important thing with this that is to check how good the mower can be to give the real comforts. The best trending mowers these days is the cordless lawn mower. They are the ones that are no more nagging with the presence of the infinite long wires that can cause a lot of trouble in the mowing. There is a large range of the products that can be the best for the mowing. There are a number roof advantages of the cordless mowers over the recorded ones that can prove to be of the vital importance in the mowing practices. Some of the best parts are that the cordless mowers are the fastest that can be run easily on the batteries and does not take into consideration the frequent charging. They can give the best speeds for the mowing. Besides, they are also the ones that are relatively costlier than the conventional corded one which is not at all speed and causes a lot of inconvenience in the case of mowing. Besides, if the cordless mowers are regularly taken care of, they can prove to be the best in terms of the huge gain in the speeds that can be acquired from them over many years, the batteries are much standardized in their firms which again increases the value of the mowers, besides, the batteries are in the form of the tools that are powered to serve the best. The mowers that can be the best fit for running on the largest tracts of the hands are the cordless mowers which can use all the best technology to get the highest speeds of the operations, besides, the areas that are covered by these mowers are remarkable. Once the batteries get disrupted, they can be easily replaced in order to get the best results. Besides, the ones that are cordless are also protected against the highest temperatures which make them worthy of the money that is paid for them. The best technology that is being utilized in the present day mowers that use the smart motor technology which has increased the demands of the cordless mowers., besides, they can be also used for the prolonged times of the day with very few numbers of charging. The long and durable products are something that can prove to bête he best ones when they are bought. They can stay intact in the form that is brought if used properly.